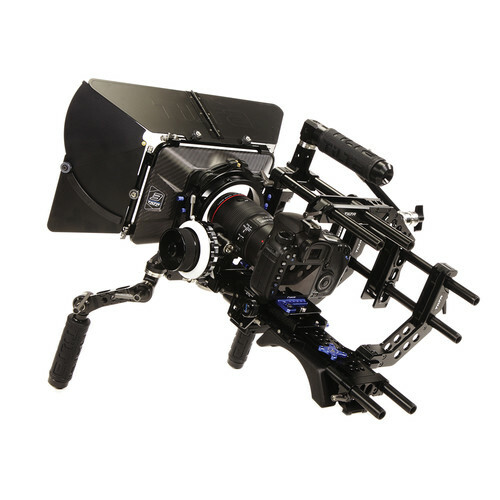 Tilta Shoulder Rig Complete with FF, Monitors Matte Box etc [SHD-RIG-001] - €65.00 : Shadeena Rentals - The more you rent, the less you spend! 7" HD LCD on camera monitor with hot shoe mount. Can be powered by internal battery or external source.